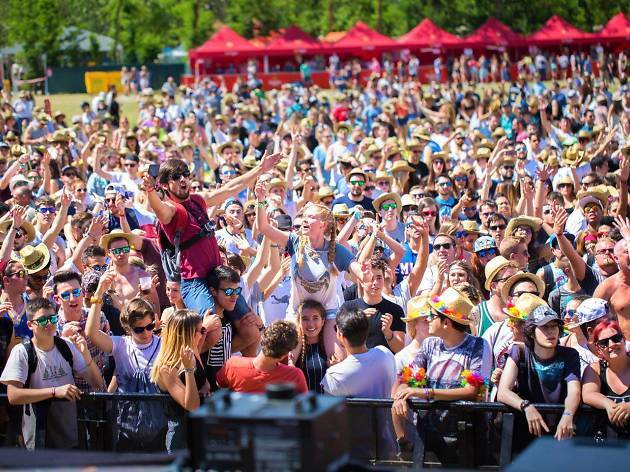 Madrid's enjoying a boon in music festivals, and electronic music is represented with Utopía. 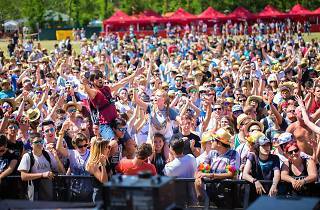 June 4 and 5 are the dates for the second year of the festival, with big names from the world of electronica including Martin Solveig, David Guetta, Maceo Plex, Heidi, Anna Tur, Carlos Jean, Diplo, Rudimental and more. The days are full, with performances starting at noon and going on into the wee hours.